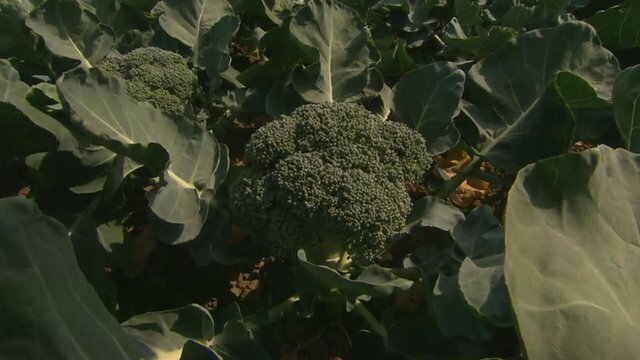 Race to harvest ripe broccoli Jump to media player The extremes of the UK weather have led to a rush to harvest rapidly ripening broccoli before it flowers. Would you share your food online? 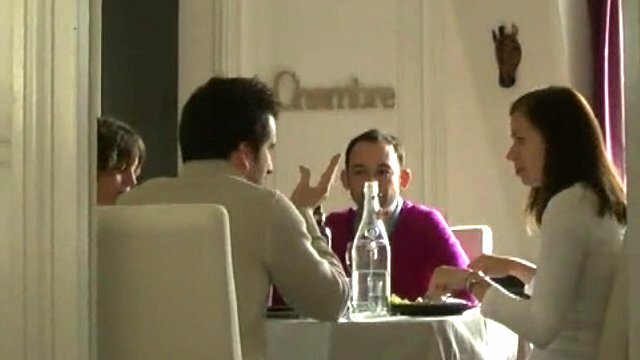 Jump to media player BBC News looks at two e-businesses in France and England, who want to encourage you to share your food online. 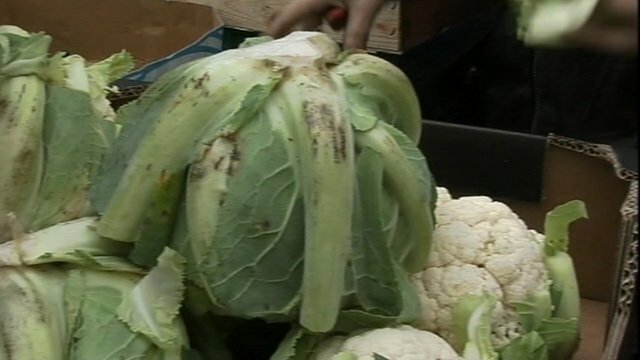 Five fruit and veg 'not enough' Jump to media player University of Reading scientists have warned that wet weather has made fruit and vegetables smaller and less nourishing. Eating lots of broccoli may slow down and even prevent osteoarthritis, according to a team of researchers at the University of East Anglia who are starting human trials following on from successful lab studies. Tests on cells and mice showed that a broccoli compound, sulforaphane - which humans can also get from Brussels sprouts and cabbage - blocked a key destructive enzyme that damages cartilage. 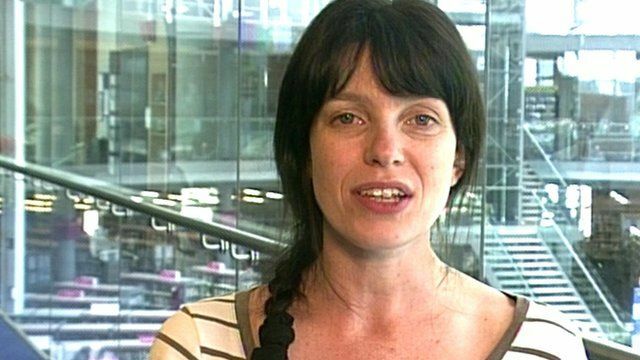 The lead researcher Dr Rose Davidson, told the BBC the team was in the early stages of research.